Pimp Your Status with Capital FM!! Have you pimped your status yet? Our Street Stars find out!! 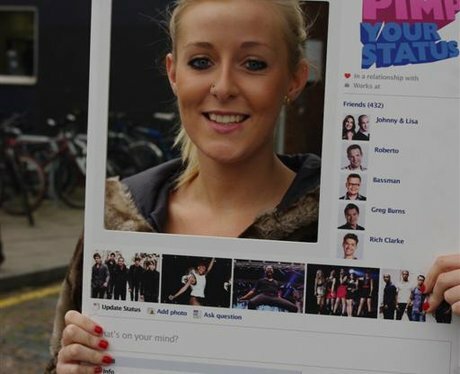 See the full gallery: Pimp Your Status with Capital FM! !